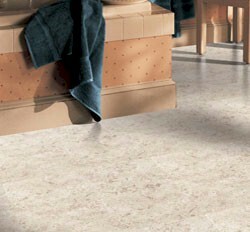 Vinyl Flooring Experts – Vinyl and Linoleum Sales, Service, Installation in the Leesburg, VA Area. Vinyl and Linoleum Experts – Let us help you select and install the perfect vinyl linoleum flooring for your project. Large variety of vinyl floor samples, linoleum colors and styles. - FLOORSbay Inc, Leesburg, VA. Call us today at for a free flooring consultation – we look forward to hearing from you! 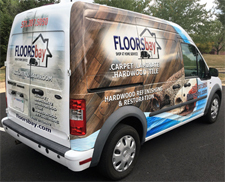 FLOORSbay Inc – Proudly serving the Leesburg, VA area since 2006.